Calling all senoritas and amigos in Wrigleyville! Cinco de Mayo is quickly approaching and the weather is scheduled to be perfect. It’s as if the Battle of Puebla all those years ago had a feeling that hundreds would gather round and celebrate by taking tequila shots or enjoying lavish margaritas and cold corona beers. Cinco de Mayo is joyous celebration and the best part is, you don’t have to be Mexican to celebrate. In fact, many of the crawlers who come out every year are simply coming out to rejoice with the local Chicago community and take advantage of the awesome drink specials taking place. The best place to welcome in Cinco de Mayo this year is to check-in at our registration bar. 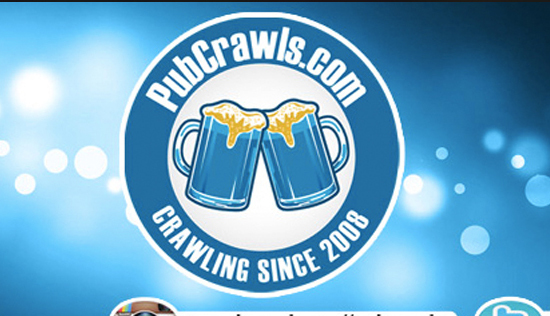 Retrieve your official PubCrawls.com wristband and crawl map. Once registered, you may visit any bar you want at your own pace. It is not a tour guided crawl, rather a freestyle event! This gives all participants the freedom to stay at one bar or visit several during the day. 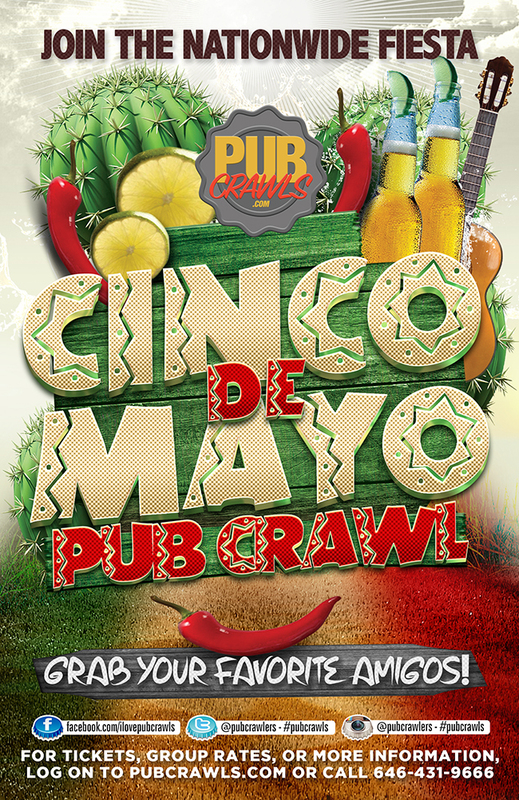 With the warm Spring vibes and cold beer on tap, this year’s Cinco de Mayo pub crawl will be another one for the record books!